I teach beginner trumpet students by creating a fundamentals based approach while being fun at the same time! Seth delivers an exceptional lesson experience and ranks in the top 15% of our teachers nationwide. I am a versatile trombonist who has experience in many musical ensembles. These include orchestral, concert band, brass quintet, jazz band, jazz combo, brass band, and Marine Corps Band settings. I am originally from Memphis, TN, but grew up in the small college town of Auburn, AL. 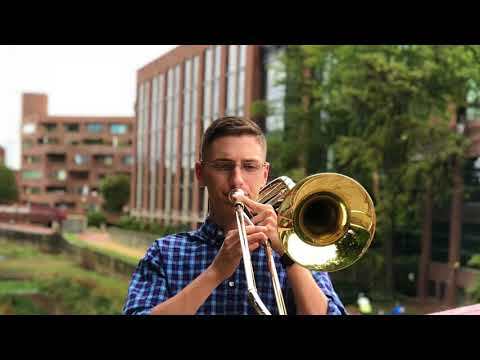 I now reside in Northern Virginia and I am a Trombone Instrumentalist in the Quantico Marine Corps Band. In the band, I perform regularly in military ceremonies, as well as concert bands, brass bands, and brass quintets. Before joining the Marine Corps, I studied with Dr. Matthew Wood of Auburn University. After my completion of Marine Corps Recruit Training and Marine Combat Training, I attended the Marine Detachment Naval School of Music. Here he studied with Mr. Ken Ebo. I graduated from the Naval School of Music in April 2017. I perform in a variety of different ensembles from concert band, brass band, rock band, ceremonial band, and brass quintet. 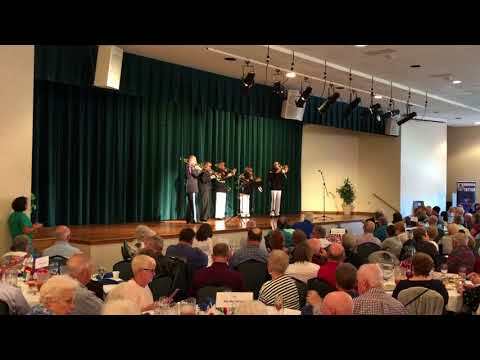 I perform in local orchestras, big bands, and churches! 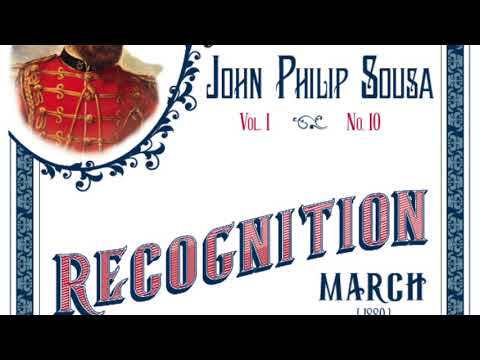 This is an arrangement that I wrote of John Philip Sousa's "Recognition March" for brass quintet! 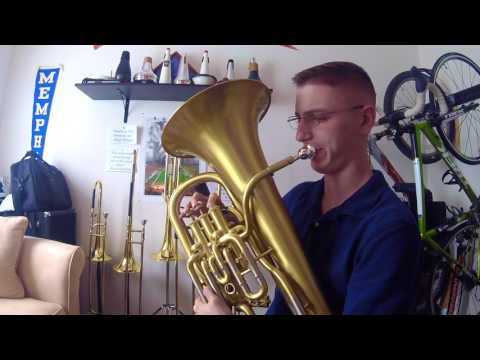 This is a video of me playing the euphonium solo from Eric Whitacre's "October"! 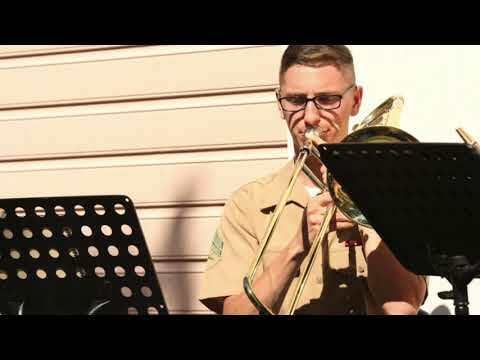 This is a recording of me playing in the brass quintet arrangement "Mr. Grinch"! A recording of me playing the trombone solo from Tuba Mirum! This is a video of me playing with trombonists from all over the U.S. and the world at the 2018 Virginia International Tattoo! I had a great first lesson with Seth at his studio. Having come in with basically no music knowledge, he made it easy to understand the concepts being used and I feel like I made a good deal of progress. Can't wait for the next lesson.